Fibromyalgia was, initially, believed to be an autoimmune disease. However, it is not. Fibromyalgia stems from the central nervous system which includes the brain, spinal cord and a vast network of neurons. The central nervous system interprets and sends messages to the brain. Pain is one message received by the brain via the central nervous system. However, in the case of fibromyalgia, something happens to the message sending process and the result is extreme pain. Unfortunately, the exact cause of fibromyalgia still remains a mystery, although many theories do abound. Because the cause is unclear, the treatment of fibromyalgia also remains a challenge. Fibromyalgia is more common in females than in males. Menopause contributes to the occurrence of fibromyalgia. However, you should keep in mind, that these are all speculative. Other risk factors of fibromyalgia include genetic disposition, trauma to the brain or spinal cord, various surgeries, and age. Fibromyalgia can also co-occur with other conditions. For example, if you suffer from rheumatoid arthritis, lupus or osteoarthritis, you could be at risk of developing fibromyalgia. In addition, being diagnosed with irritable bowel syndrome (IBS) and depression can also increase your risk. Sadly and unfortunately, fibromyalgia cannot be prevented or treated. 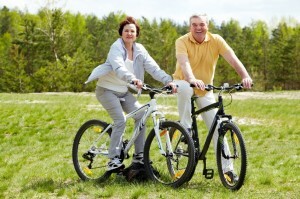 However, you can try to minimize its effect with certain lifestyle changes. For example, pain and fatigue resulting from insomnia induced by fibromyalgia can be reduced by getting adequate sleep. You should also strive to stay as physically active as possible when you have this disease, although it may be difficult to do so. Proper nutrition is also important when working at preventing fibromyalgia. Getting proper foods into your body can also help prevent other diseases which compound your problem. There is no proper treatment for fibromyalgia, although you can consider treatment for your symptoms. Both self-care and medications may be the only solutions for minimizing the symptoms of this disease. Most doctors prescribe analgesics and anti-depressants to relieve pain and other symptoms. Acupuncture, massage therapy, and yoga, and tai-chi can also help reduce pain associated with fibromyalgia. 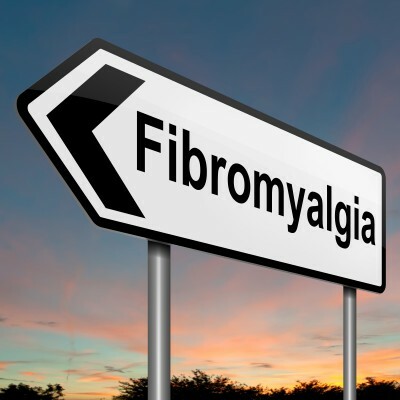 According to the Mayo Clinic, there is no proper method of diagnosing fibromyalgia. However, if you experience any of the above symptoms for longer than 3 months, you should definitely consider medical advice. Although fibromyalgia may be difficult to diagnose, you can still obtain some medication that will relieve pain. 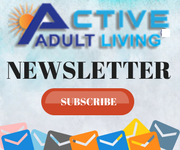 This article is brought to you by ActiveAdultLiving.com®, the premier National Directory of more than 8,400 active adult communities in the US.